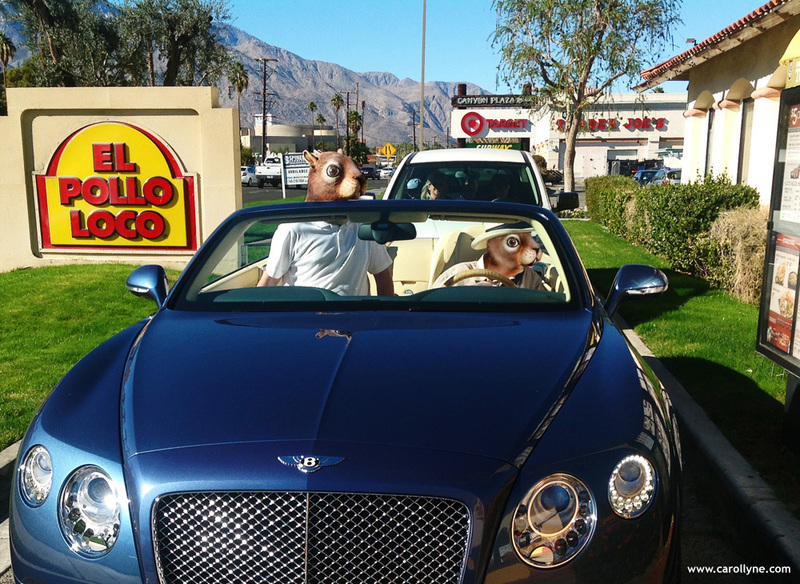 Breaking Bad Squirrels Drive the Bentley through El Pollo Loco. Commercial Photography. Comments Off on Breaking Bad Squirrels Drive the Bentley through El Pollo Loco. Commercial Photography. 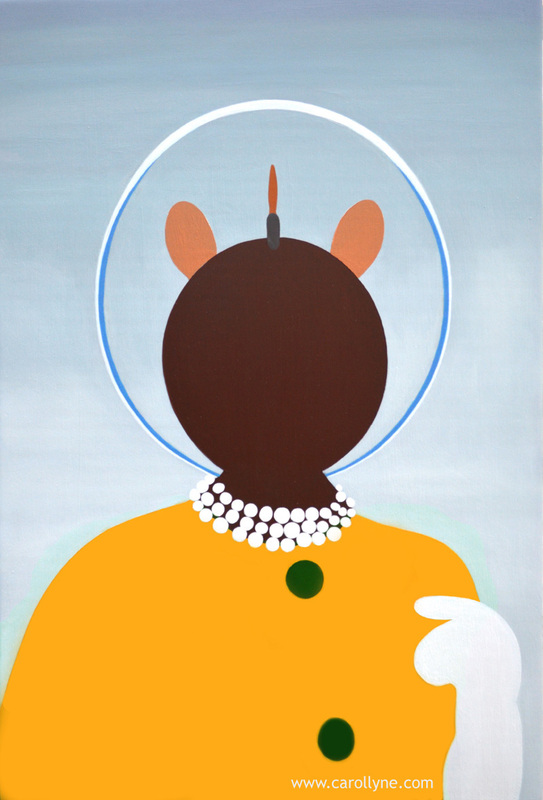 DOT Pictogram Paintings | Virgin Airlines First Class Lounge (Passengers to Mars). Deconstruction. Reduction. Icon. Evolution. Comments Off on DOT Pictogram Paintings | Virgin Airlines First Class Lounge (Passengers to Mars). Deconstruction. 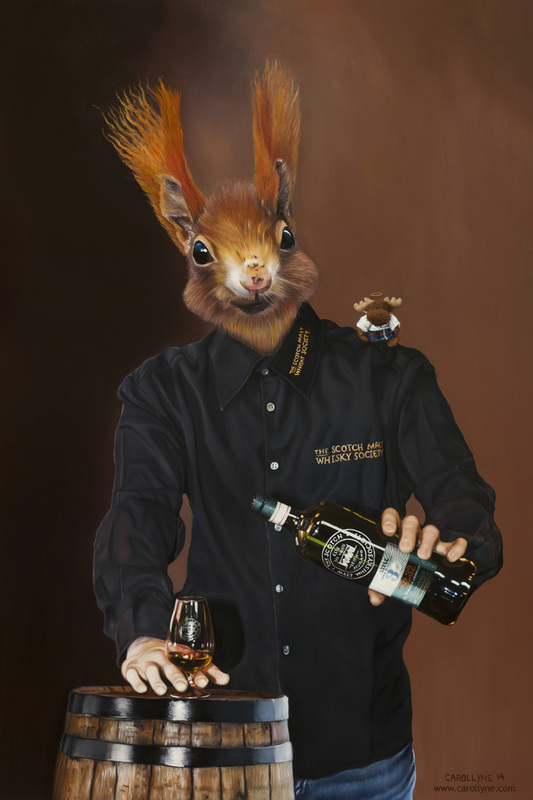 Reduction. Icon. Evolution. Gnome and Squirrel Dolls start talking. It’s not a sharing day. 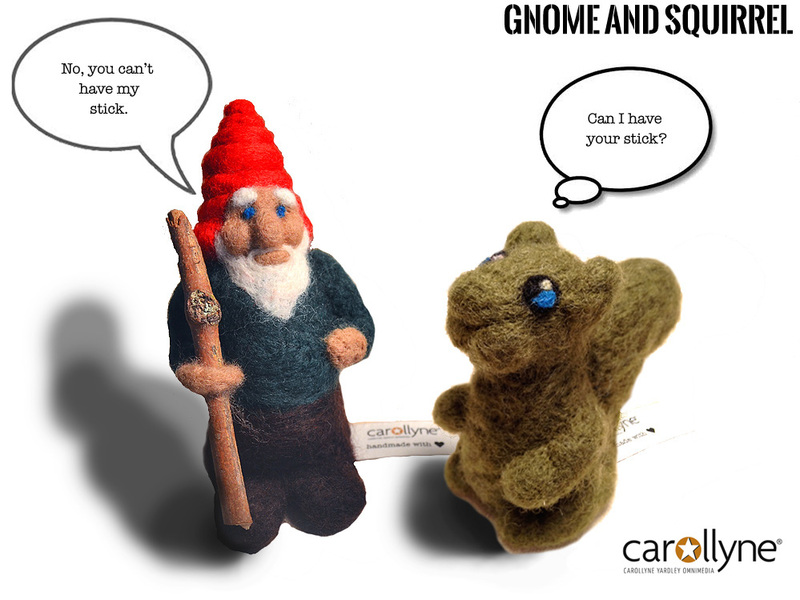 Comments Off on Gnome and Squirrel Dolls start talking. It’s not a sharing day.